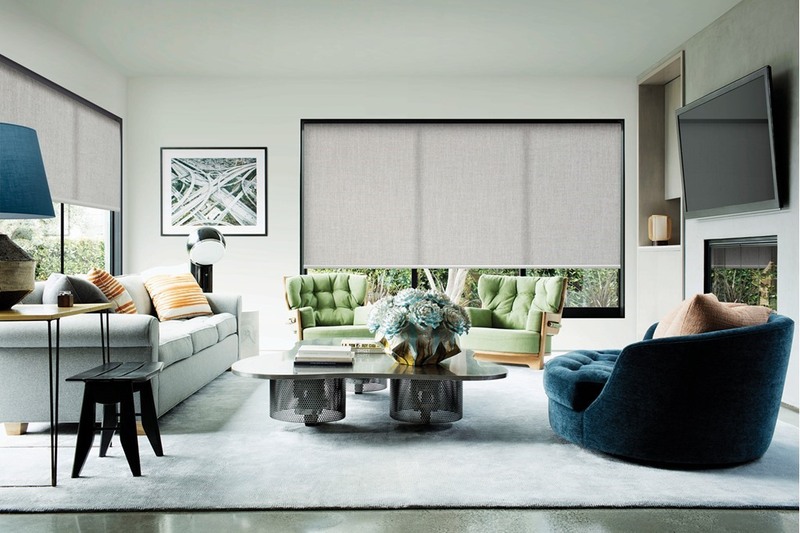 WHISPER® Cellular Shades Collection combines style, versatility and functionality and are available in a range of operating systems and speciality shapes. 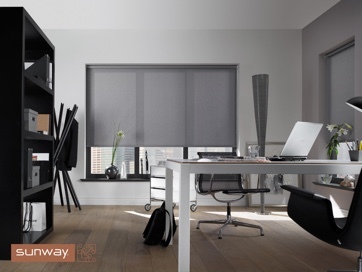 An Innovative Chainless Operating Roller Blind System Designed for optimum Child Safety Light Lift is a completely chain free roller blind system providing ultimate child and pet safety.The chain free system provides a clean and tidy interior look with no fixing of chain tensioners required. New patented spring system features smooth granular control for precise operation. 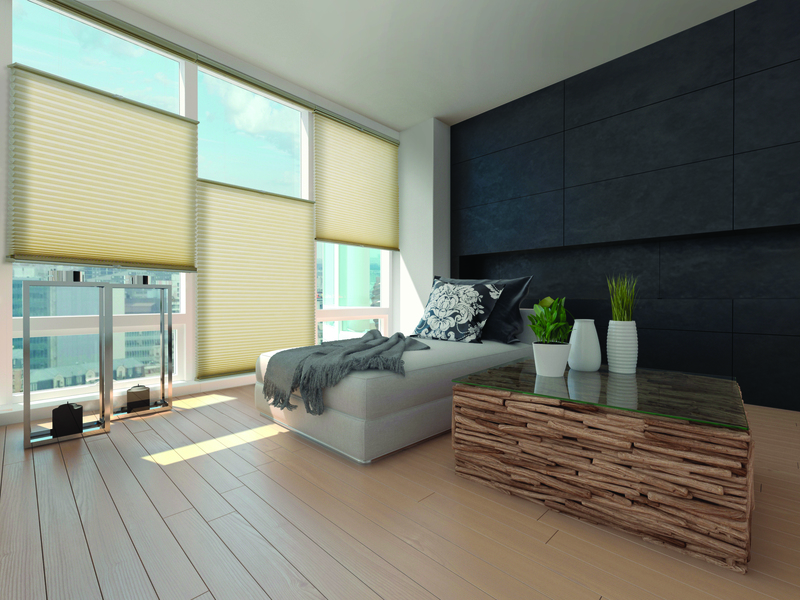 The roller blind can be raised or lowered to any desired position using the bottom rail, without the need for complex release mechanisms. The V-Lift Operating System is one of the latest introductions to our WoodNature collection with a focus on innovative technology, child safety and quality design. 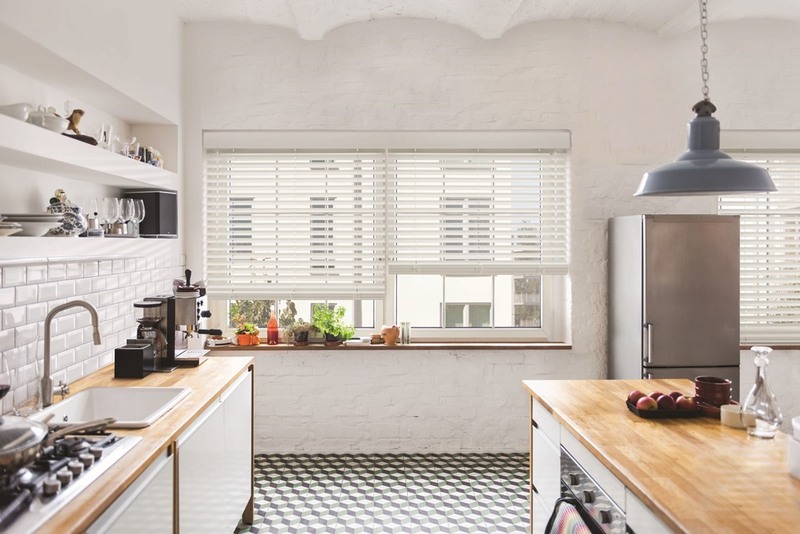 Without the need for complex release mechanisms, V-Lift allows you to raise or lower Venetian blinds to any desired position by moving the bottom rail. This is controlled by advanced motor gears designed for effortless and precise operation.